This way they could cover a wider price point by offering different hardware, etc to drive the price up. 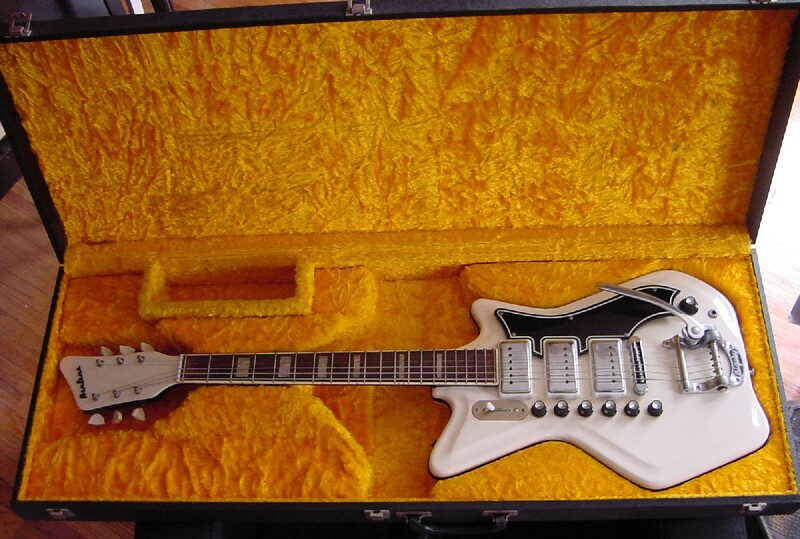 Today, old Valco guitars are played by a wide array of bands and artists including David Bowie (Supro Dual Tone), The Cure (National MAP), Jack White (Airline 2P), Calexico and P.J. Harvey using this original Airline 3P Res-O-Glas, the top-of-the-line for Airline at the time. 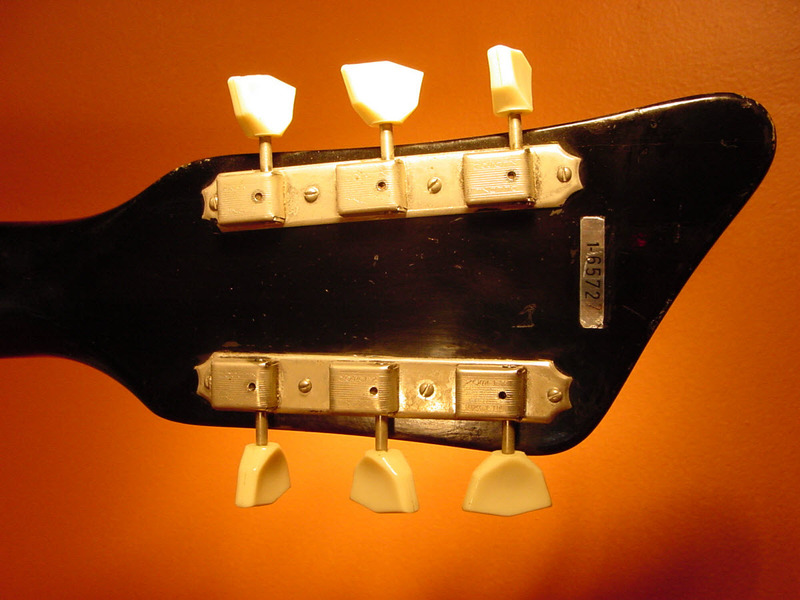 The original Res-O-Glas models were made with fiberglass bodies in two pieces, held together with screws and a rubber grommet. 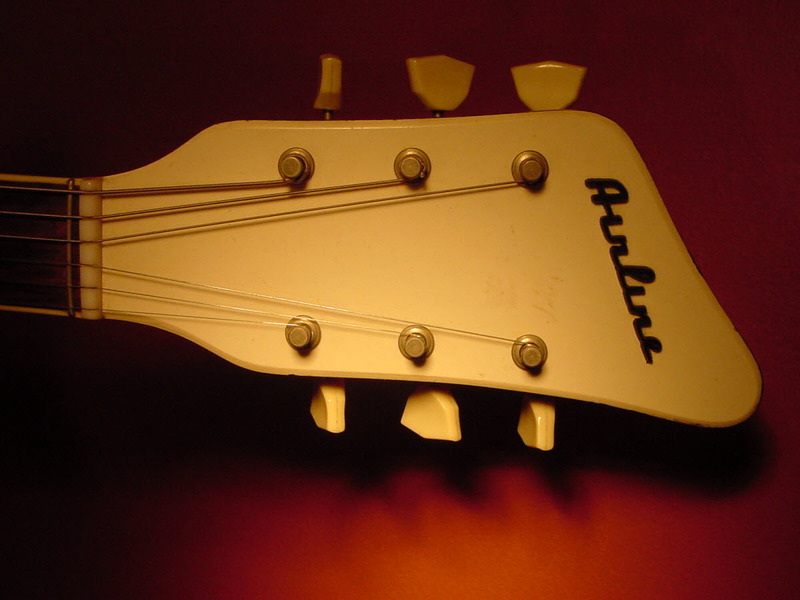 Unfortunately, these guitars did not have a truss rod. Instead, they had a wooden block sandwiched in the middle of the body, where the neck would mount. It had two pivot pins to raise or lower the action. 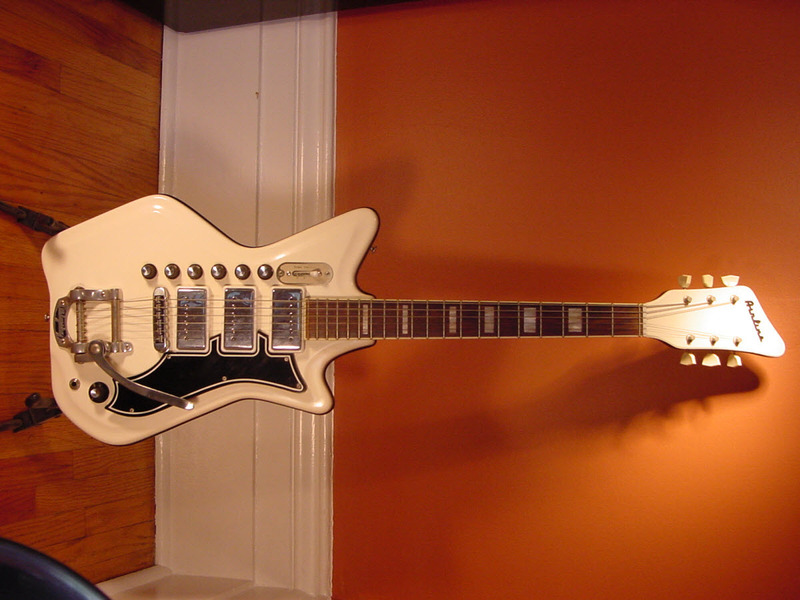 The 2P model played by Jack White was known as the “Jetsons” or the JB Hutto” model, as was this beautiful 3P. 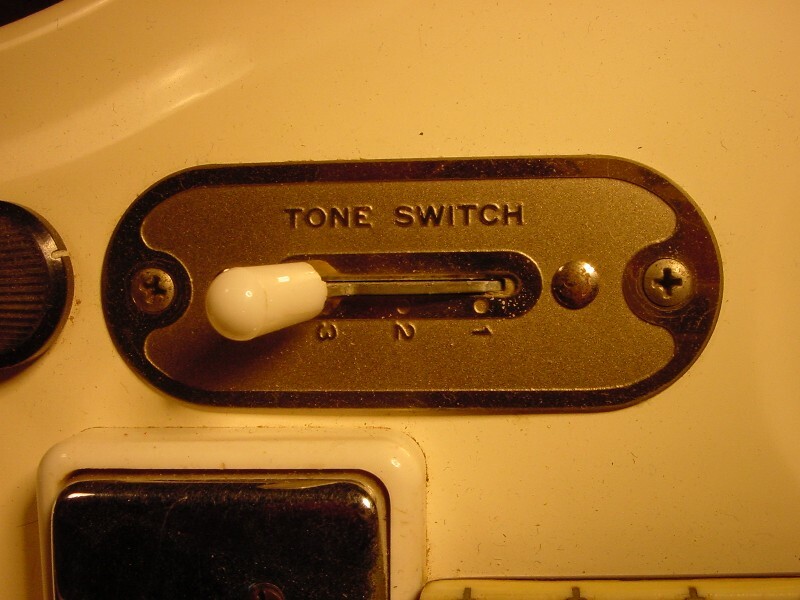 The “JB Hutto” reference is a tip of the hat to the great bluesman and slide guitarist. 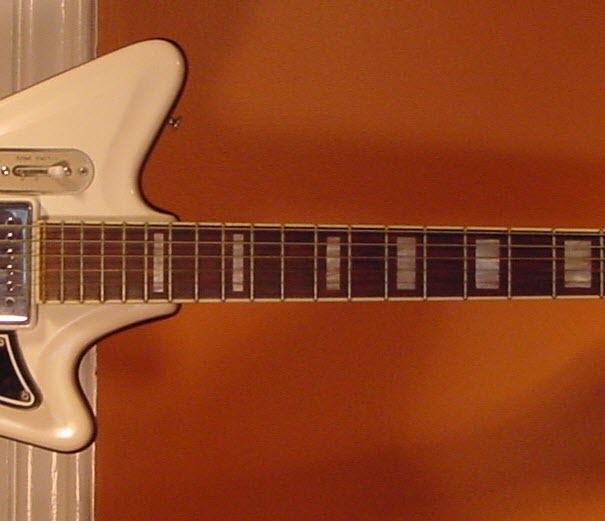 Hutto was the first most visible guitarist to regularly use these resoglas guitars in live performances and recordings. 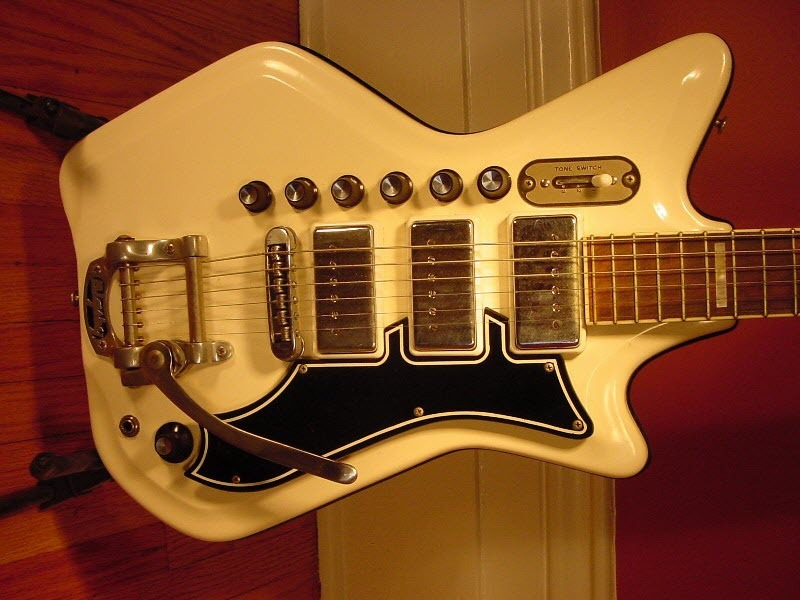 Here is a fine example of the original with three pickups – they were actually single coil although they look like humbuckers – a master volume and individual volume and tone for each pickup. These guitars are getting VERY hard to find and the vintage market now prices them well over $3,000. 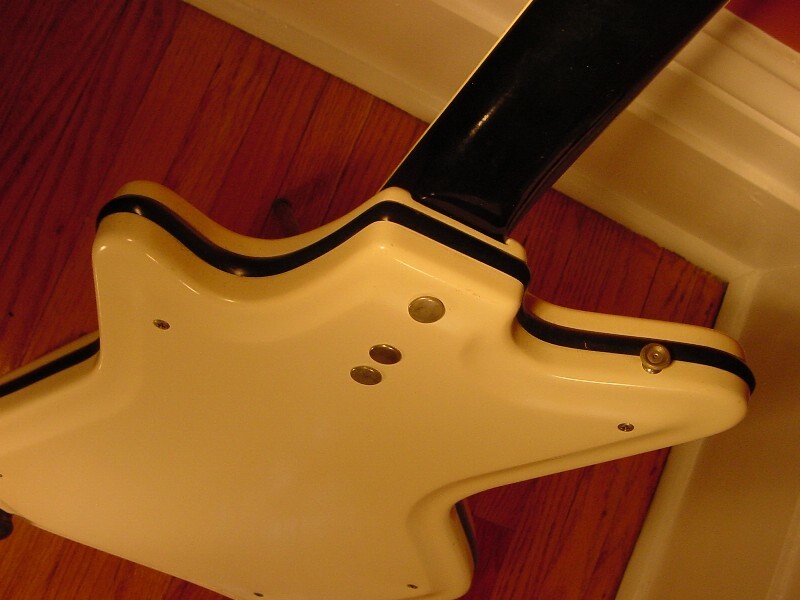 Unfortunately with the lack of a truss rod, most of the original res-o-glas guitars do not stand the test of time and typically have humped necks, poor binding and bad fretwork. That is why people like Hutto relegated them to slide use. Eastwood Guitars currently makes an excellent mahogany tone-chambered version for closer to $1,000 with modern, professional playability. Here is a link.